Electric vehicles adoption is dramatically on the rise. These drivers require specific amenities, and represent a huge market of untapped revenue potential through your business. 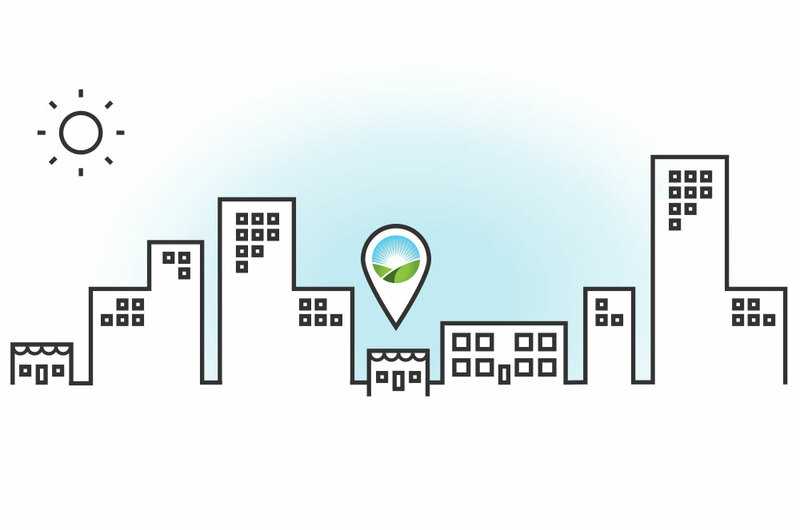 Stand out from the competition, boost revenue, and become a sustainability leader by adding Electric Vehicle Charging Stations to your portfolio. 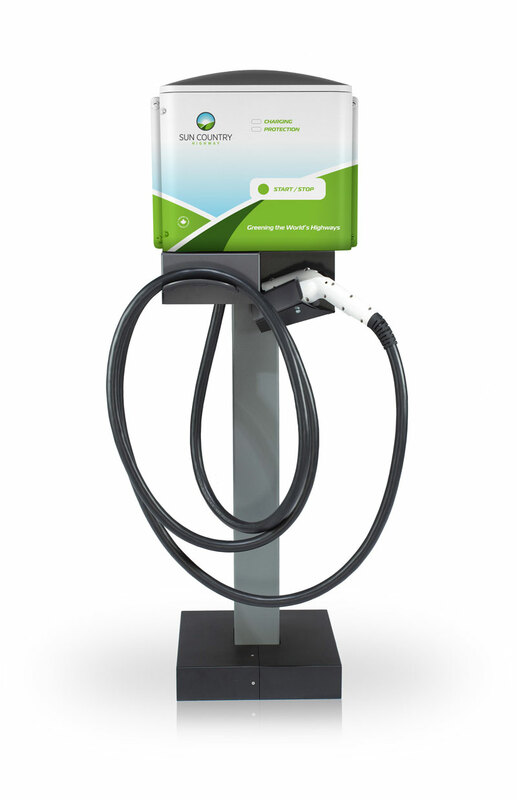 Stand out from your competition and support your clients with EV charging stations. This program has been specifically designed to provide you with access to the largest line of Electric Vehicle Charging Stations, providing you with EV Charging Solutions for every customer and every application. The program will help answer any questions that you have with regard to incentive programs and equip you with the resources to best support you and your clients in the application process. The goal of this program is to provide a seamless channel of information, instruction, with the added benefit of incentivized pricing, in an effort to help you best serve your customer needs. Sun Country's Ruggedized series (EV40R and EV40PR) come with a 5 year warranty giving you added security throughout the duration of the program.